From time to time in your career as an Oracle Service Cloud user, consultant or administrator, you will be called upon to demonstrate your knowledge. This might be in the form of an assessment, an interview or some sort of examination either at corporate or a higher level. 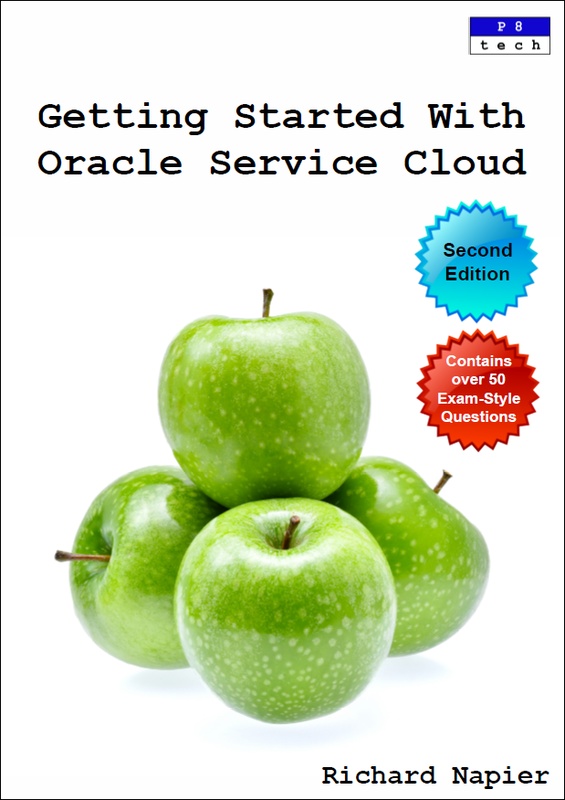 The book Getting Started with Oracle Service Cloud ends with more than 50 exam-style questions. Here are the answers.